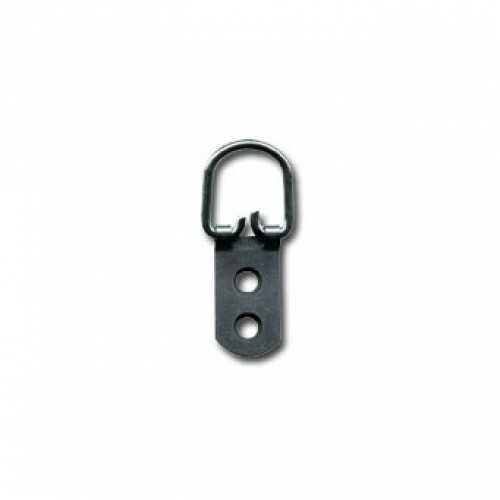 The Strap Hanger double hole is particularly good for hanging medium weight mirrors. 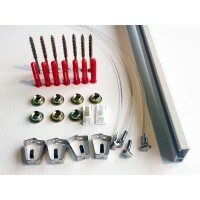 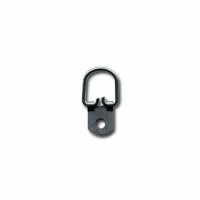 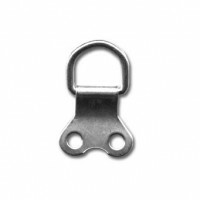 The D-ring with single hole is the standard fitting suitable for the back of most small to medium si.. The D-ring Double hole is the standard fitting suitable for the back of most small to medium s.. 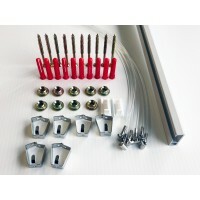 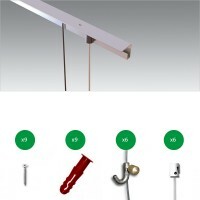 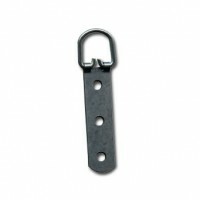 The Strap Hanger single hole is particularly good for hanging light weight mirrors.Pack of 10 Strap .. 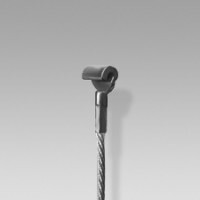 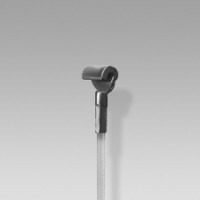 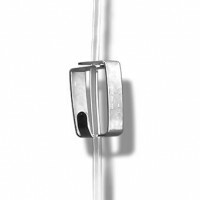 Strongest of the D-ring styled picture hanging fittings! 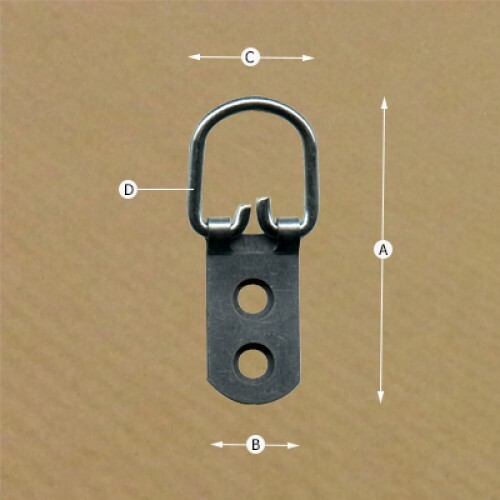 The Strap Hanger Triple Hole is particularl..